Fidel Castro was the most important political figure in Cuba from 1959 to 2006. In that time, Castro first held the position of Prime Minister (1959 – 1976) and, later, President (1977 – 2006). However, many people would argue that a more appropriate title for Castro would be dictator. (A dictator is a political leader who holds unlimited power and does not allow opportunities for new governments to form, as may happen in an election). 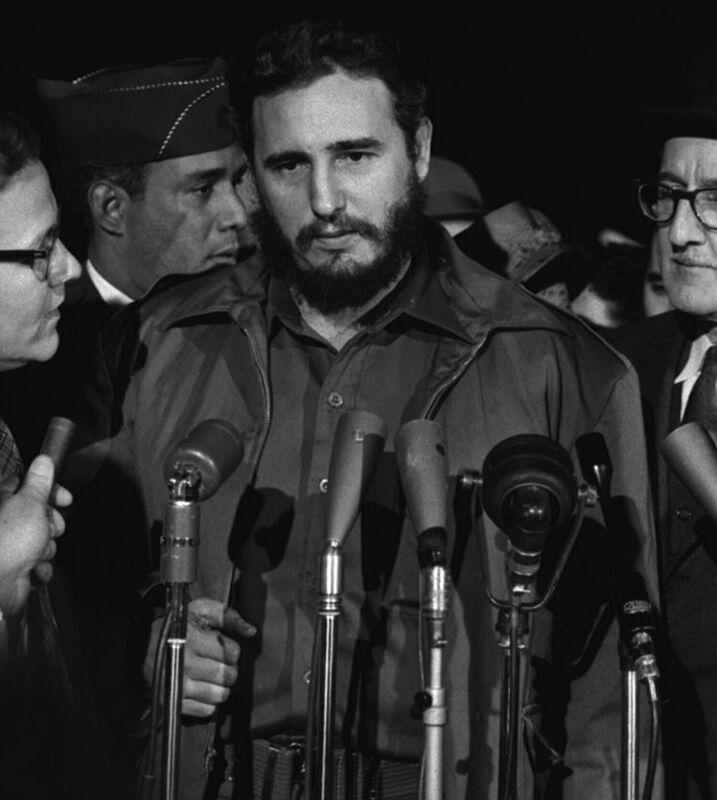 In fact, Castro’s legacy has challenged many historians and political observers. 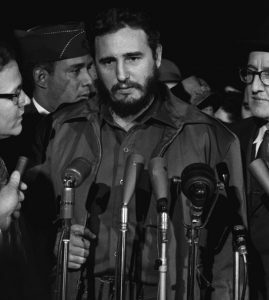 To some, Castro holds a heroic position as a revolutionary leader who was able to overthrow the Cuban President Fulgencio Batista and resist the influence and pressure of America. On the other hand, many also see Castro as a ruthless leader whose treatment of the Cuban people, rules and restrictions created poverty and poor living conditions throughout the country. For this reason, many politicians made a variety of responses to the news of his death.